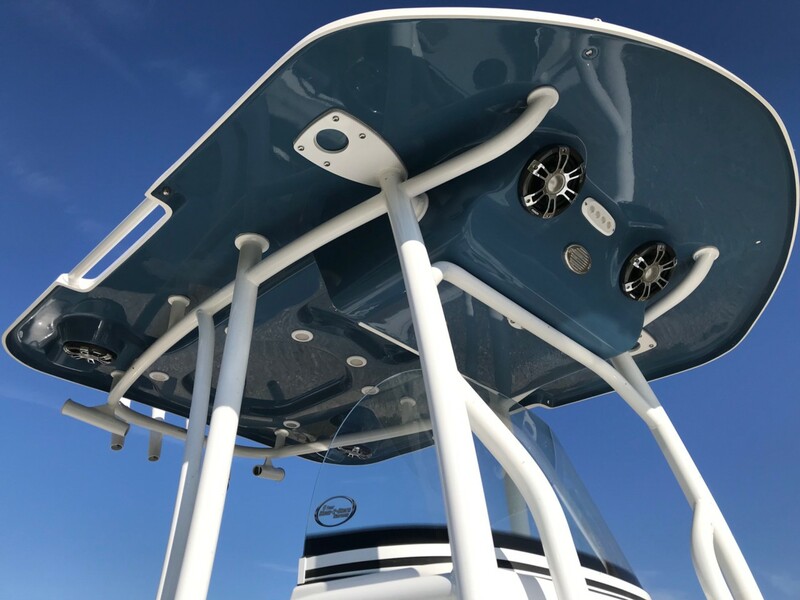 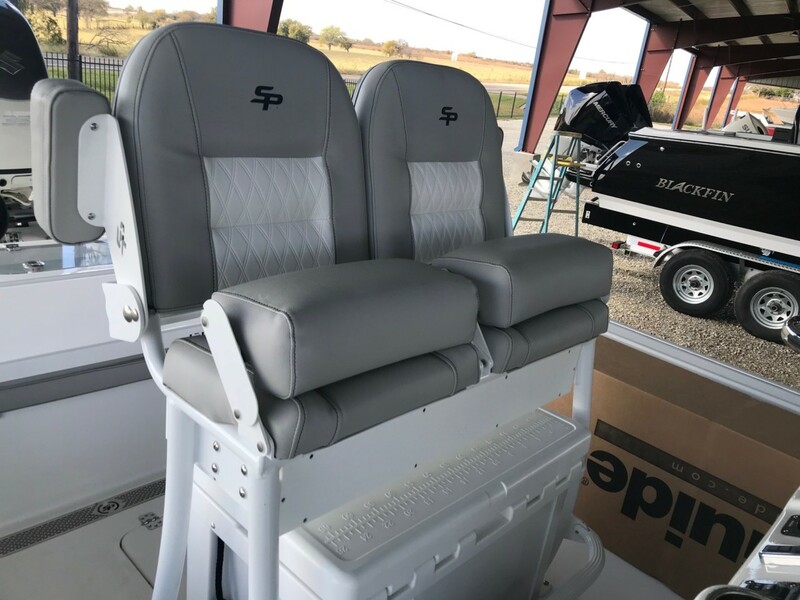 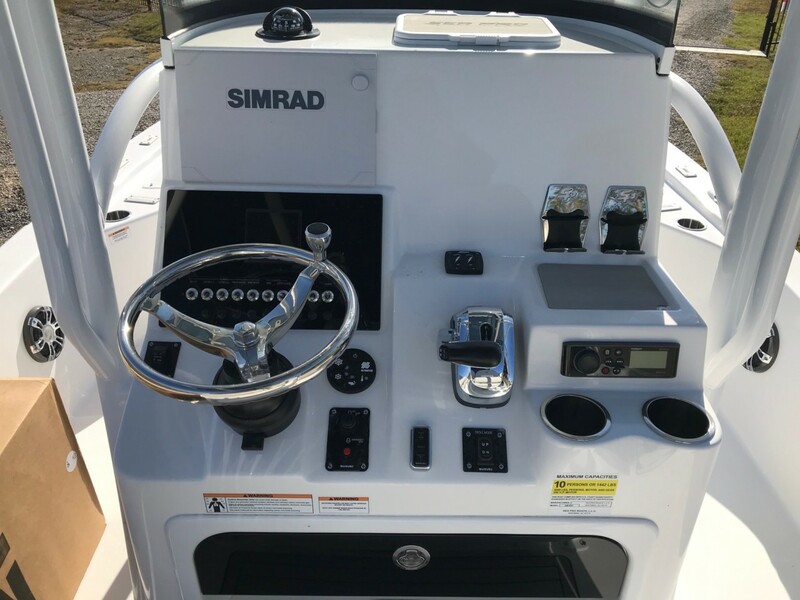 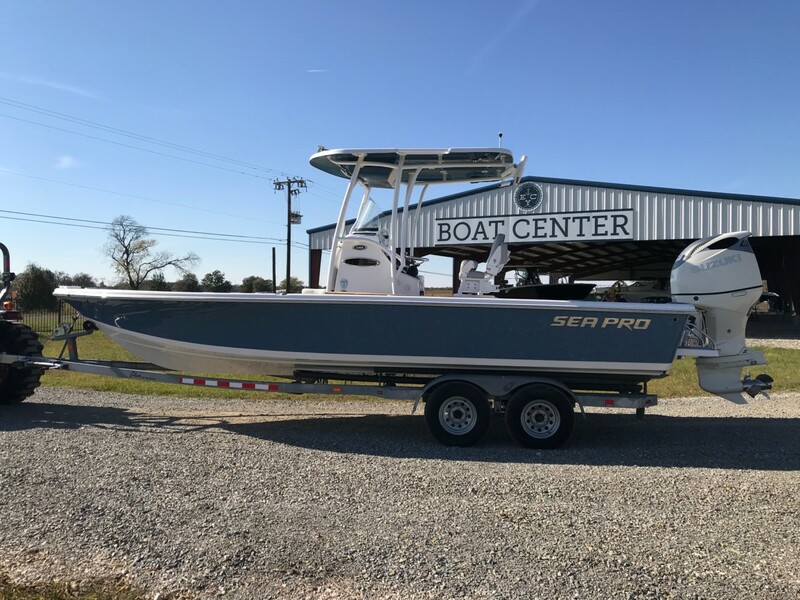 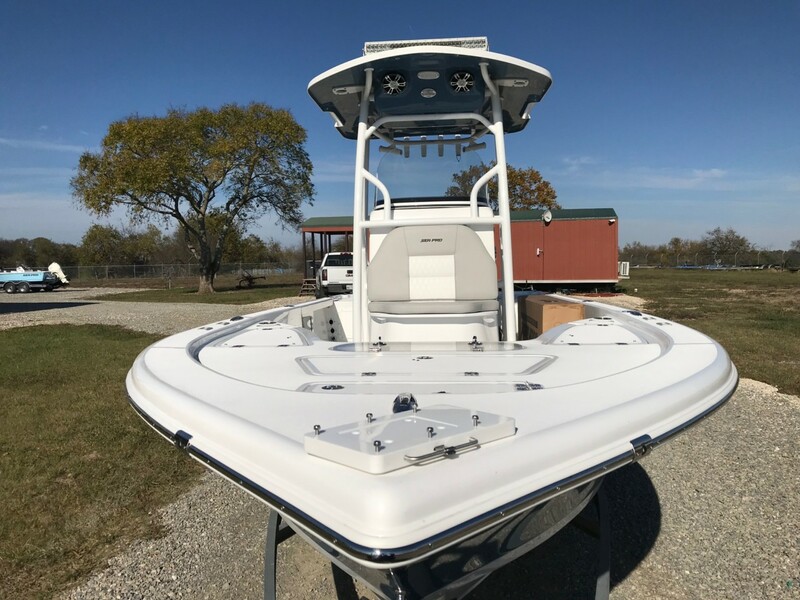 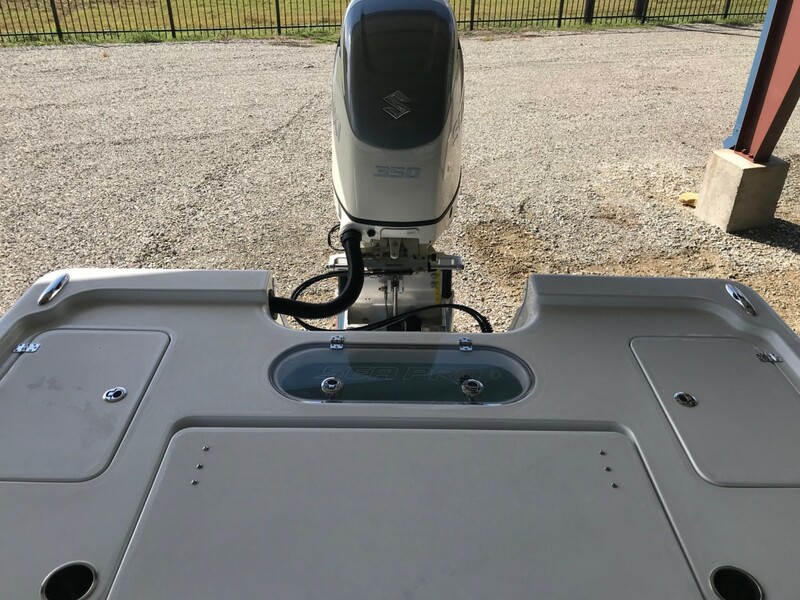 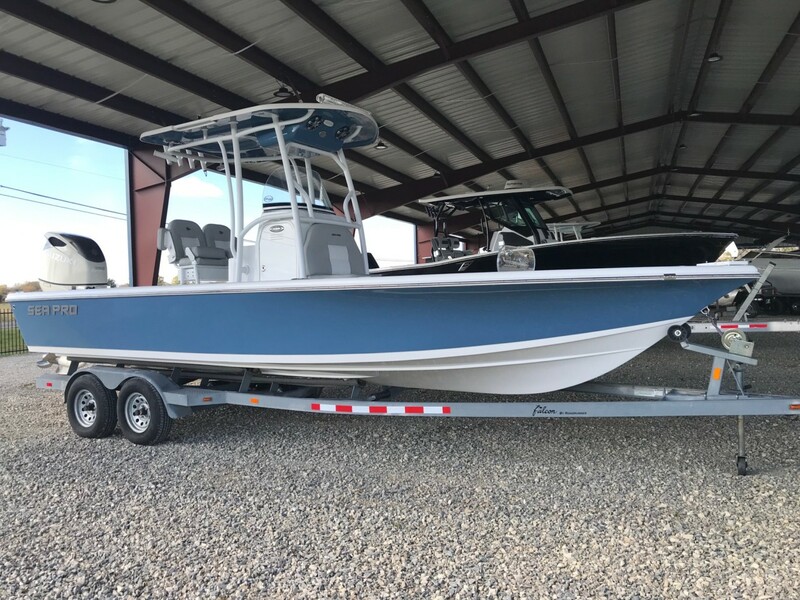 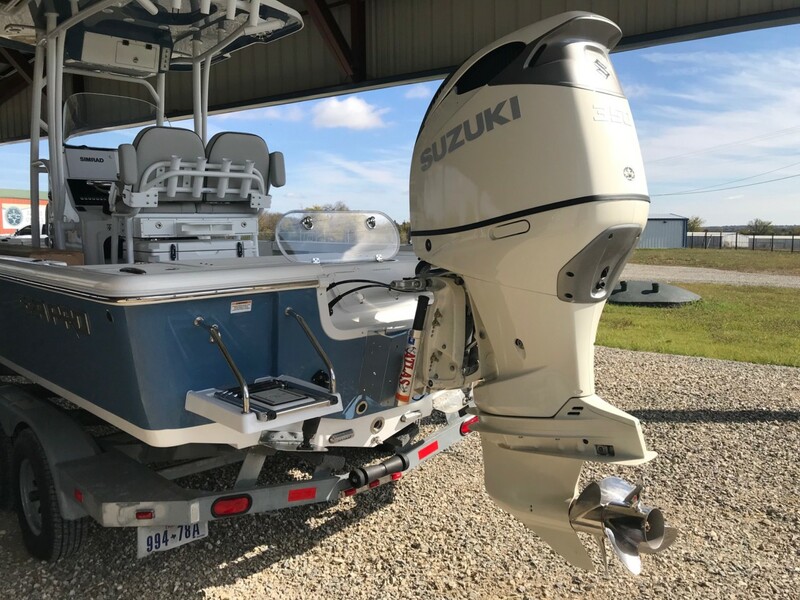 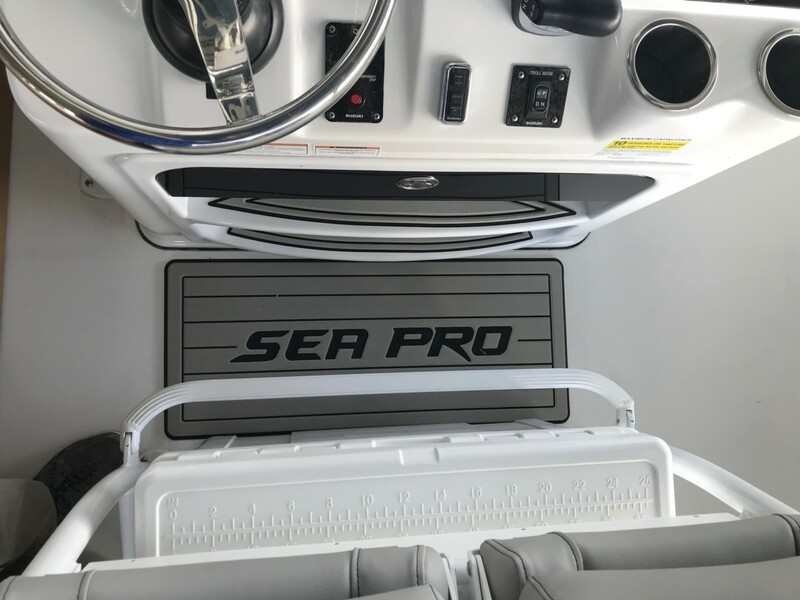 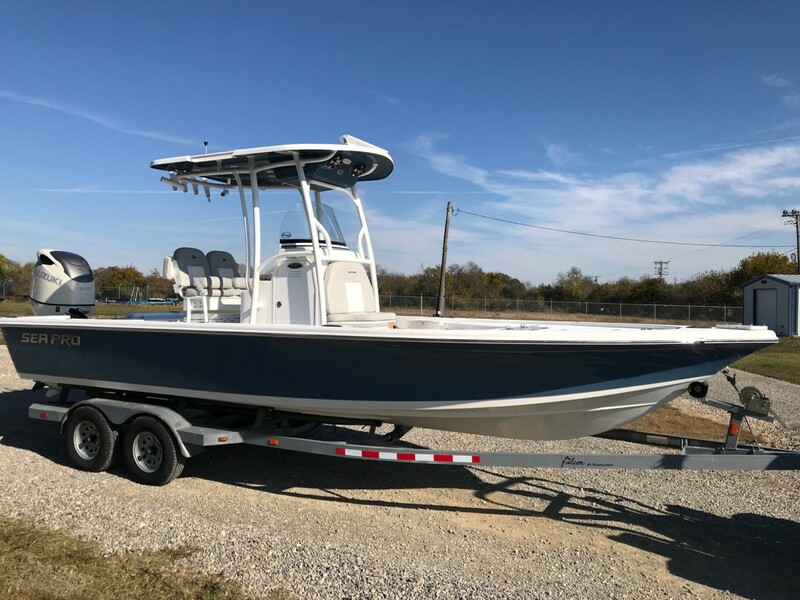 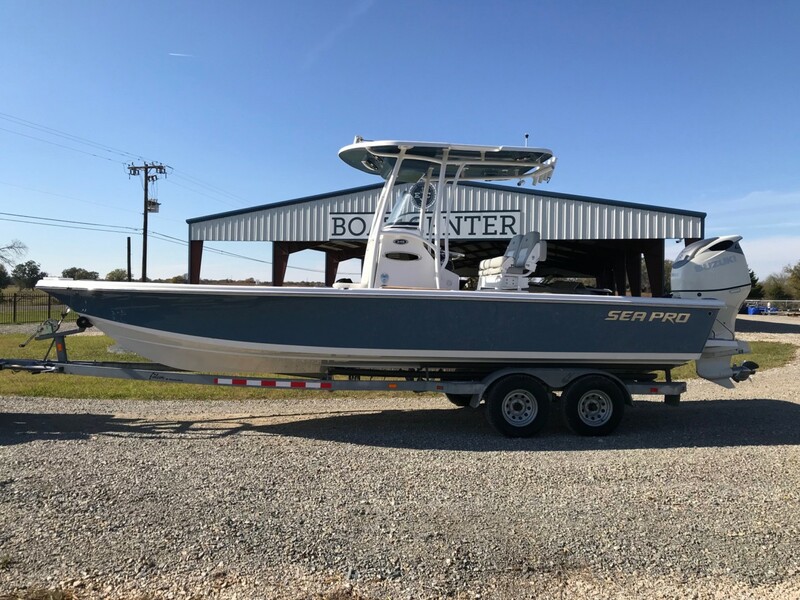 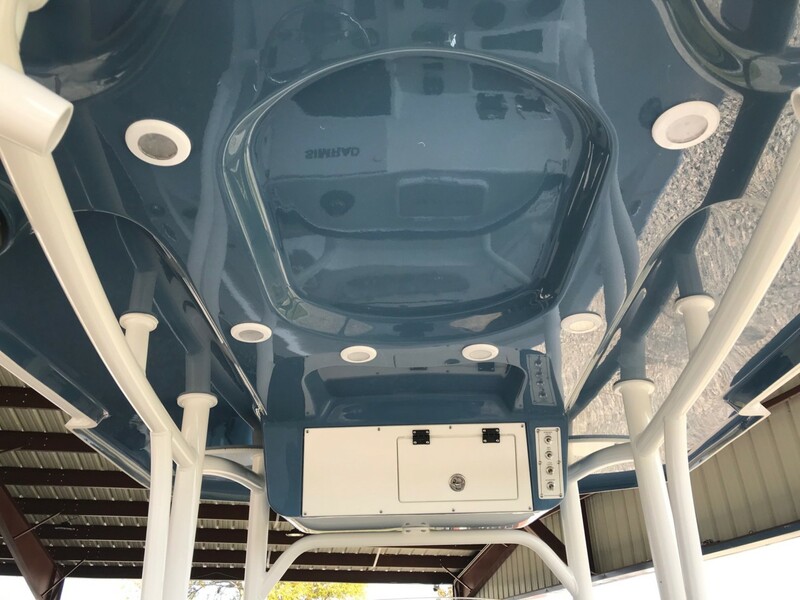 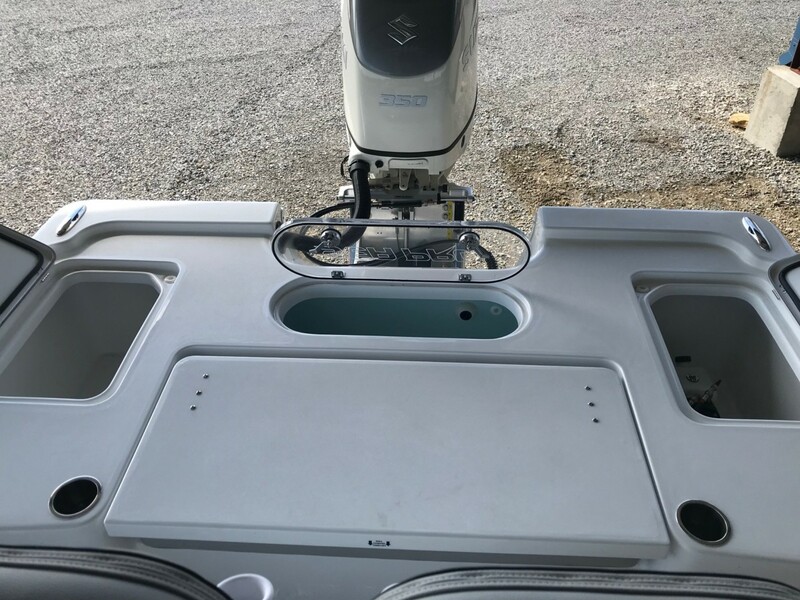 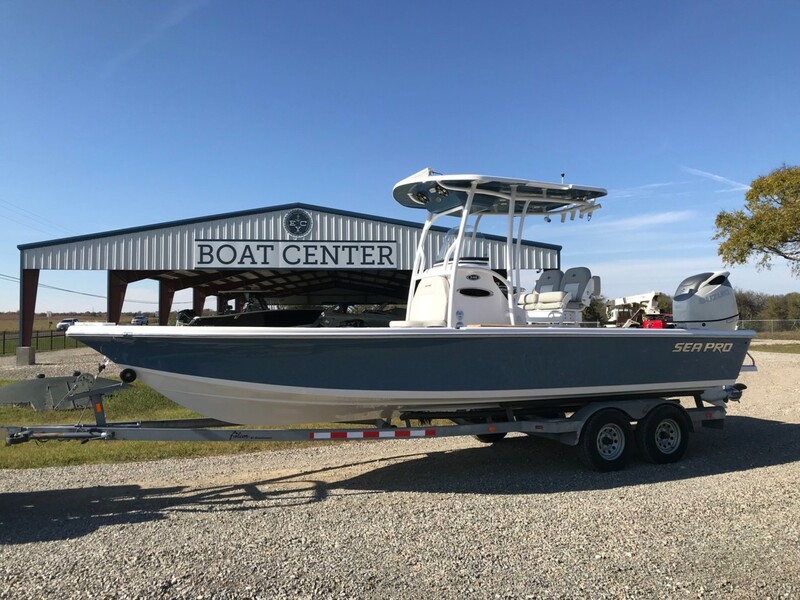 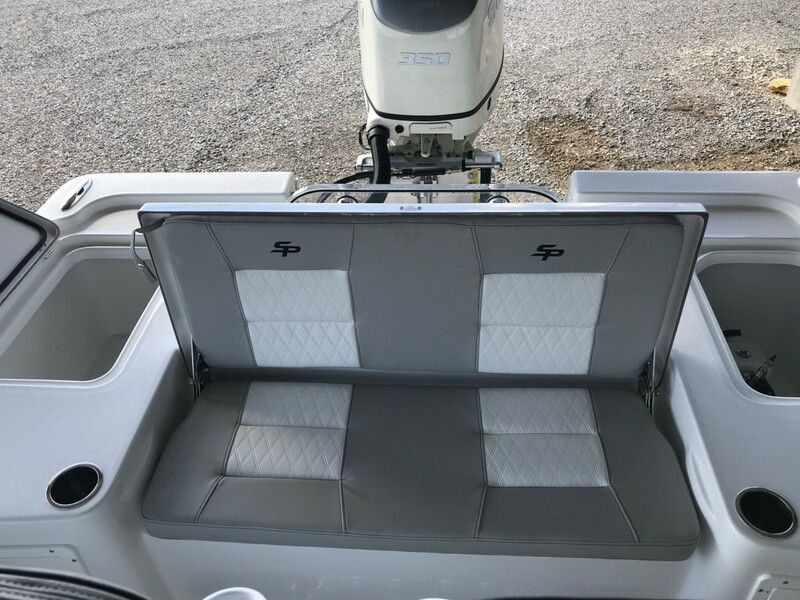 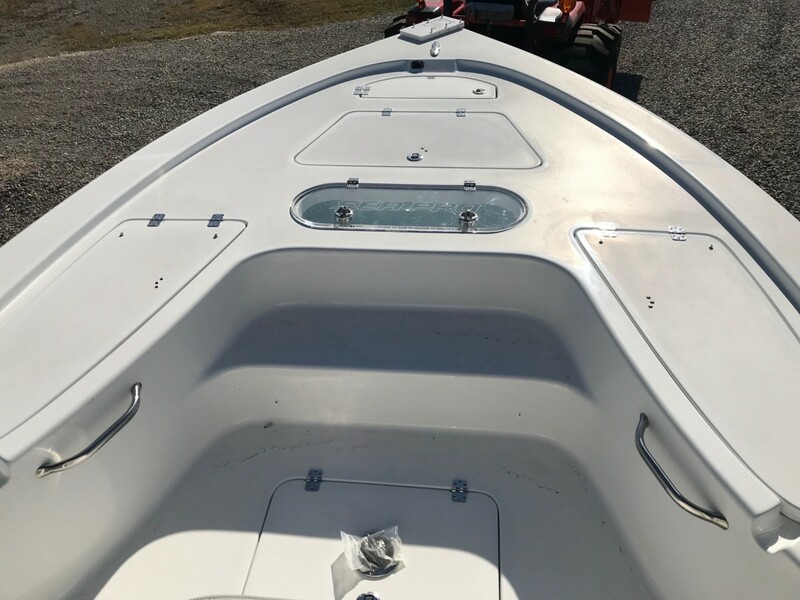 2019 Sea Pro 248 Bay Series with Suzuki 350 LOADED!!! 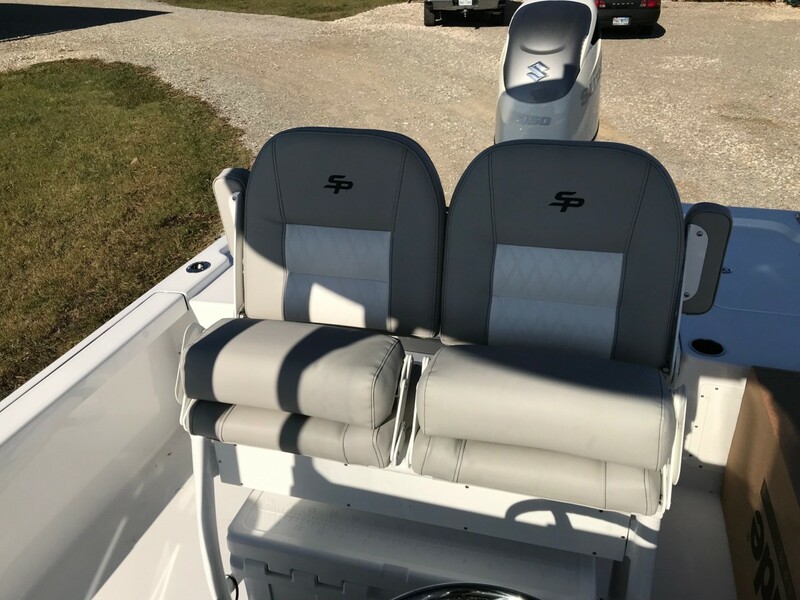 Live well (2ea.) 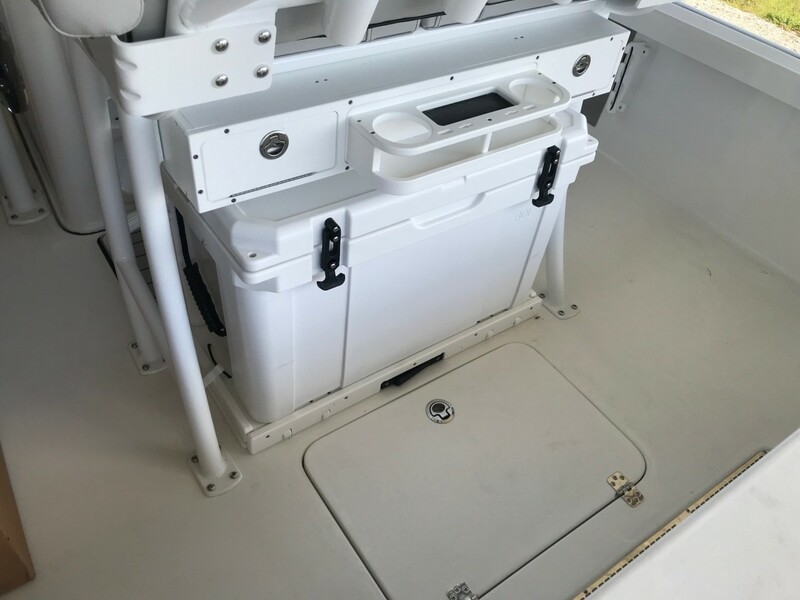 – 30 gal. 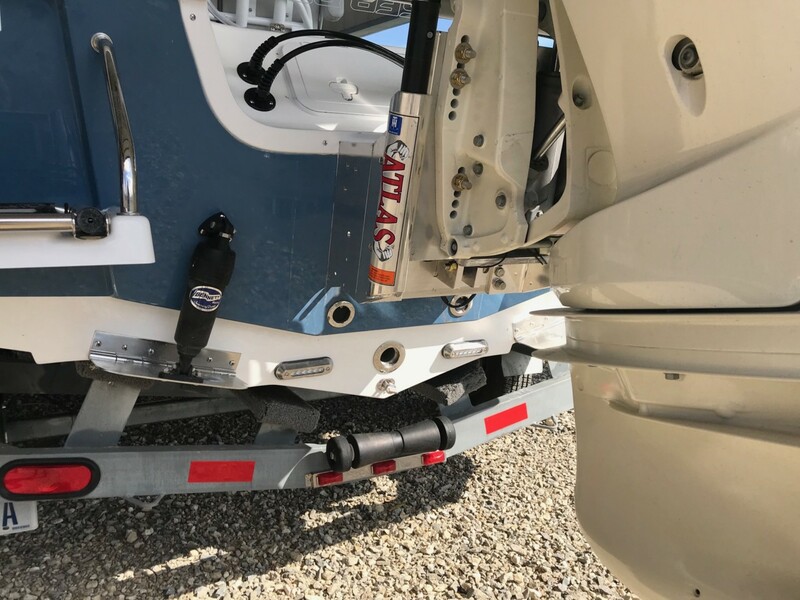 Dry Weight (w/o motor) – 3000 lb.